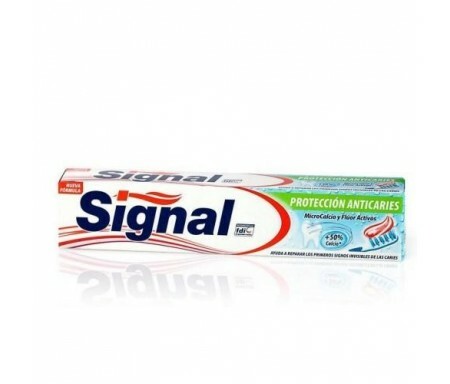 HIGIENE BUCAL Hay 33 productos. 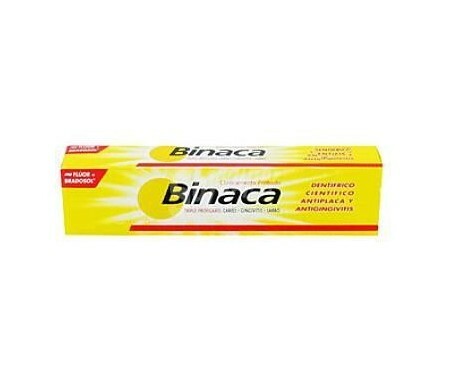 BINACA PASTA AMARILLA 75 ML. 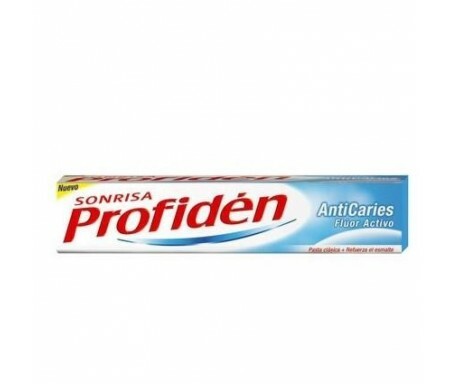 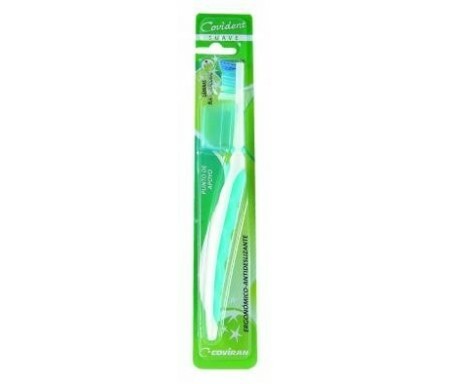 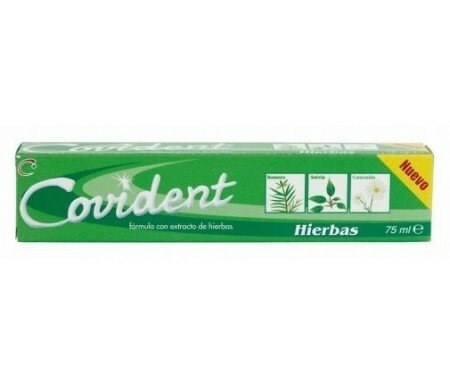 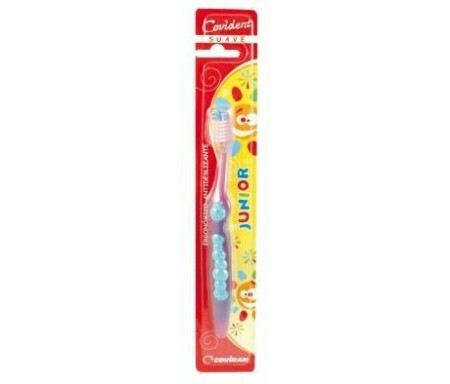 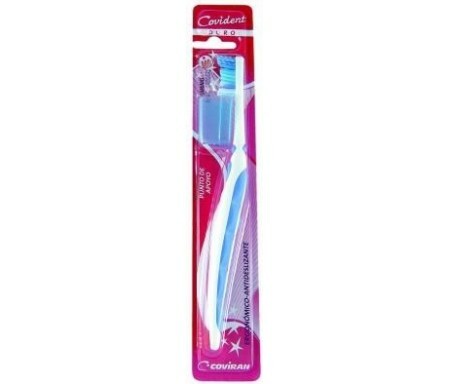 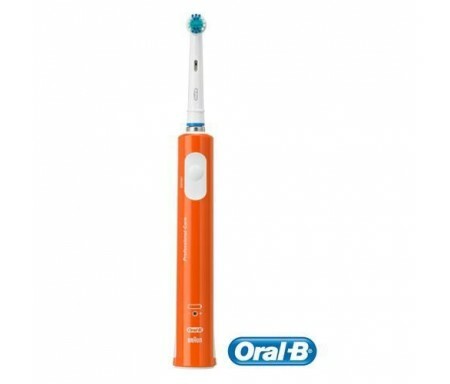 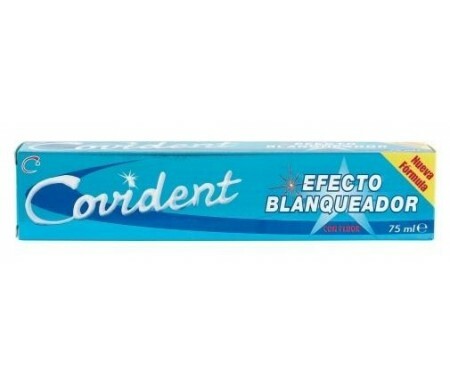 PROFIDEN CREMA DENTAL CLASICO 75 ML. 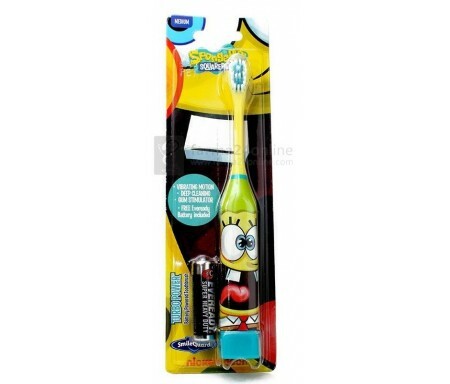 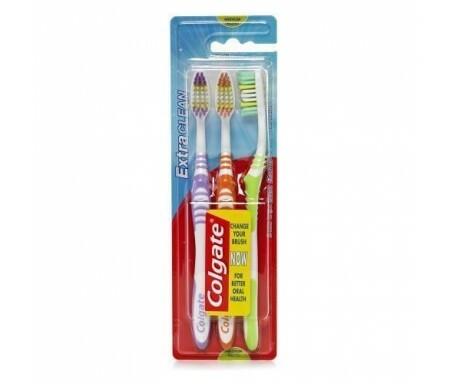 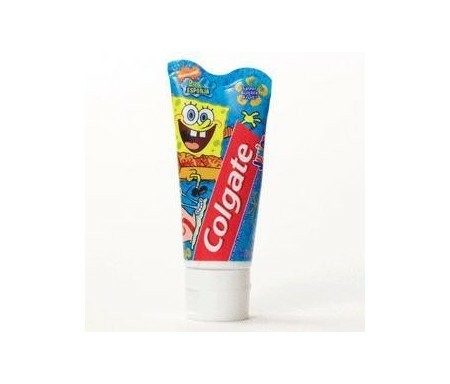 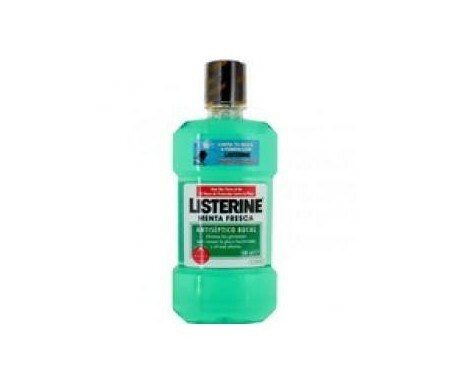 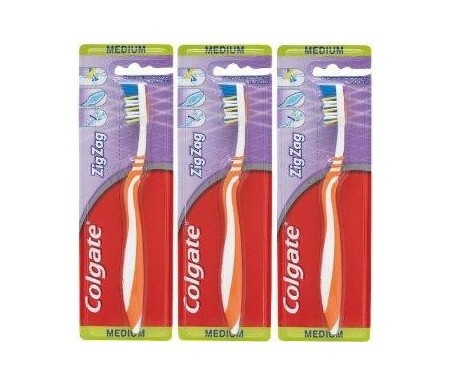 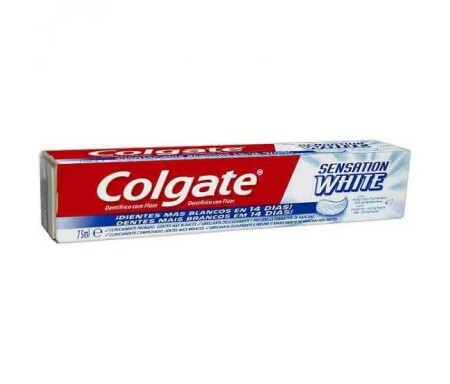 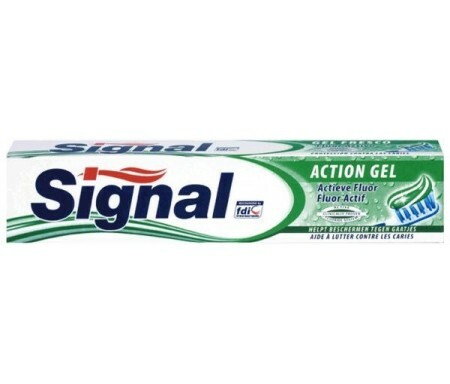 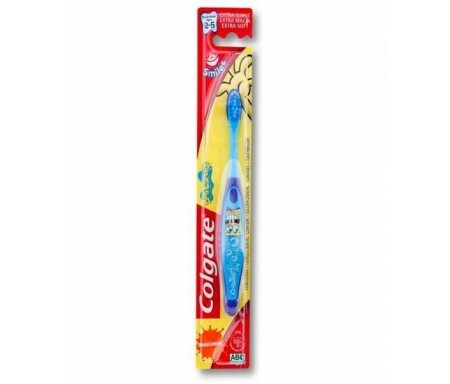 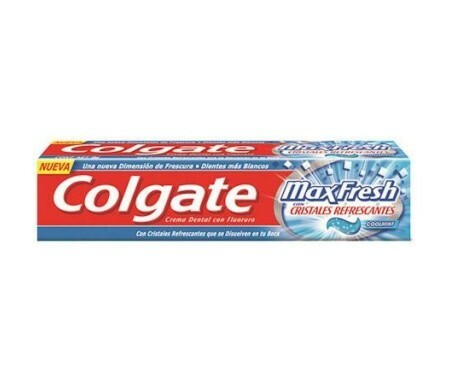 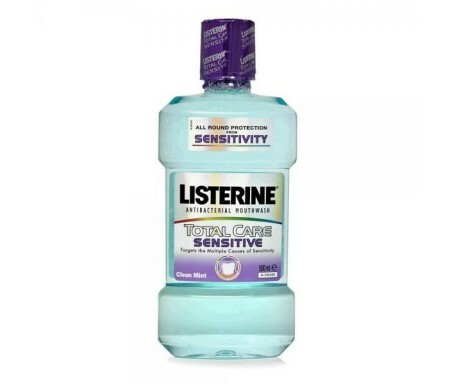 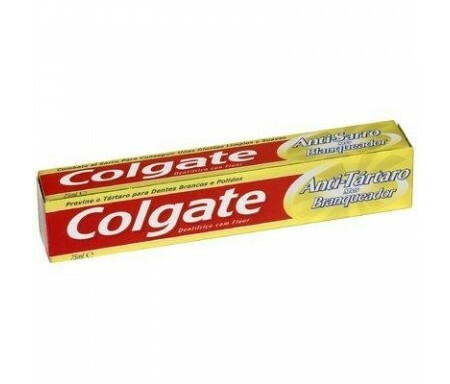 COLGATE PASTA BASICA ANTISARRO 75 ML. 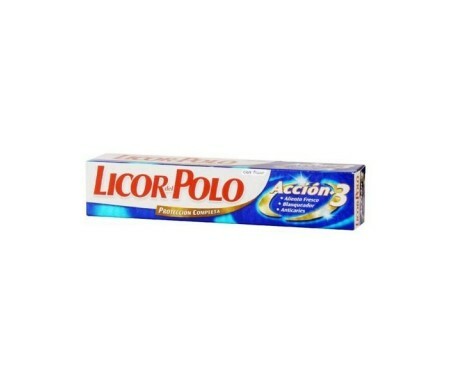 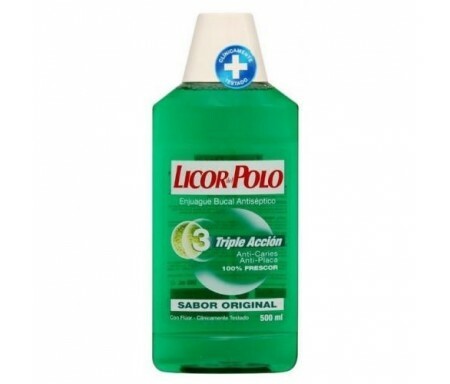 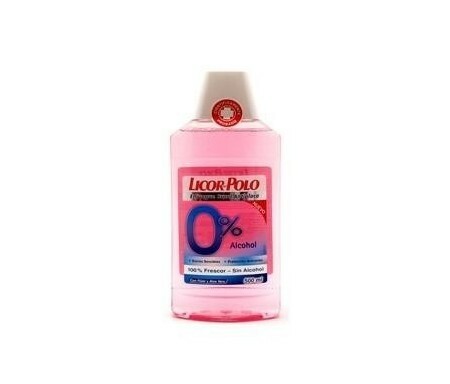 LICOR DEL POLO DENTRIFICO ACCION 3 75ML.